In 2005 Antony & the Johnsons came to a lot of people's attention with the release of his album I am a Bird Now. I loved the songs on that album, his collaboration with Boy George on You are my Sister is still one of the most perfect songs of the past decade. I think his songs are little works of art. The follow up studio album to I Am a Bird Now was The Crying Light in 2008. Between both of those albums was an EP which featured five songs. One of those songs was Another World which would also feature on The Crying Light album. 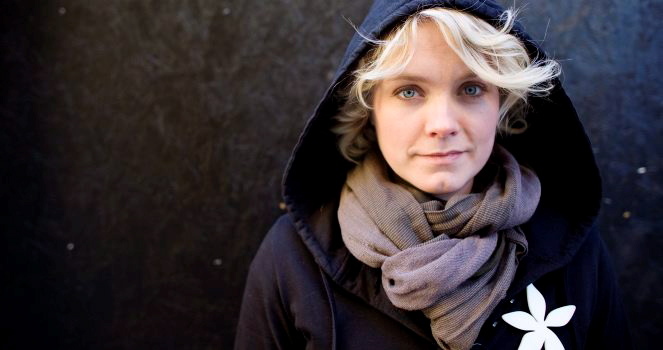 Ane Brun's cover version of Another World features on the second bonus disc to her album It All Starts with One. Regular readers to this blog will know that she has become one of my most favourite new singers over the past few months. If you are new to her music this song is a great introduction to her voice and talent.